In our premier episode Paul and Peter introduce themselves and Dobber Prospects to the Podcast world, they give you three prospects each that you need to know, and talk scouting and prospects with our first guest Gus Katsaros of McKeens. In the first segment Paul and Peter discuss what’s happening at DobberProspects. Here is the link to the feature page where you can find the summer 30 in 30 series. And if you are about to have your fantasy hockey prospect draft, be sure to read the experts consensus fantasy ranking of the 2016 NHL Entry Draft here. In the second segment the guys talk prospects you want to target for an immediate impact for this season, or guys you want to add tou your prospect roster for the future. In the third segment the guys talk to Gus Katsaros from McKeens on scouting and prospects. Read the Four S’s of Scouting by Gus for some terrific insight on how to scout hockey. 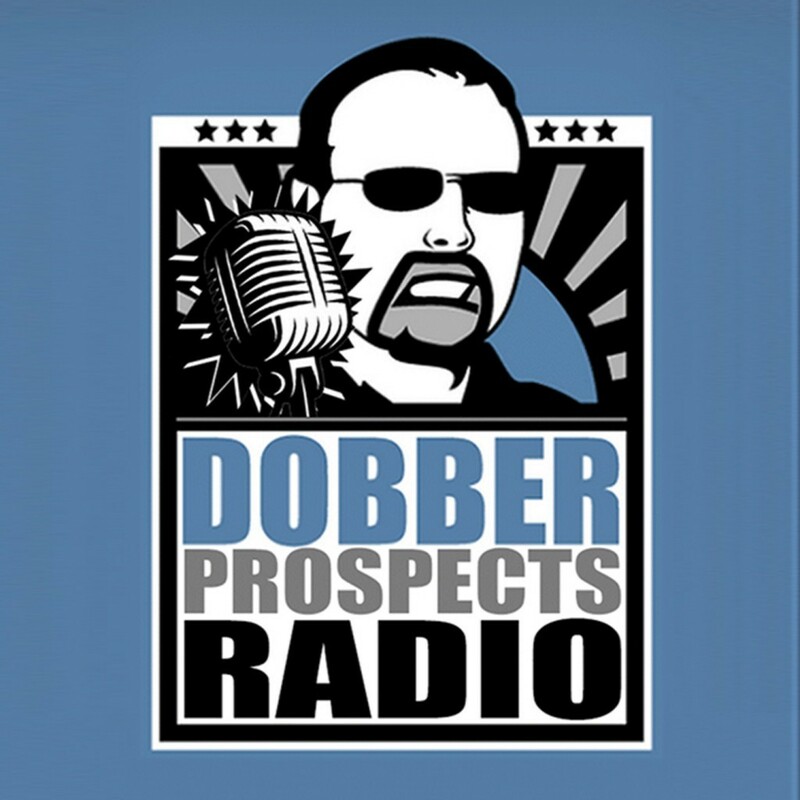 This episode of DobberProspects Radio was sponsored by Fantrax. This episode was researched with help from DobberProspects.com, Fantrax.com, McKeenshockey.com, EliteProspects.com and the DobberProspects Prospect Guide.